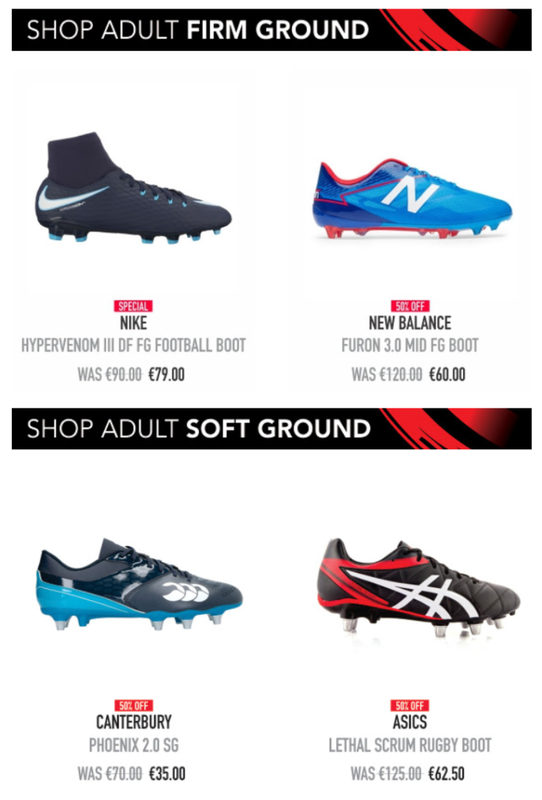 Elverys - Up to 50% OFF Adult & Kids Boots! Shop Now. New year - new goals! Make the most of this Elverys sale - with up to 50% off boots, including popular brands such as Nike, New Balance, Canterbury, and Asics.